Large insulated water bottle that keeps drinks cold for 90 hours and hot for 24 hours. Leak proof, durable, and with a wide mouth for easy cleaning and filling. Comes with the Klean Coat, which is 4x more durable and chip-resistant. Coastal Waters colour. 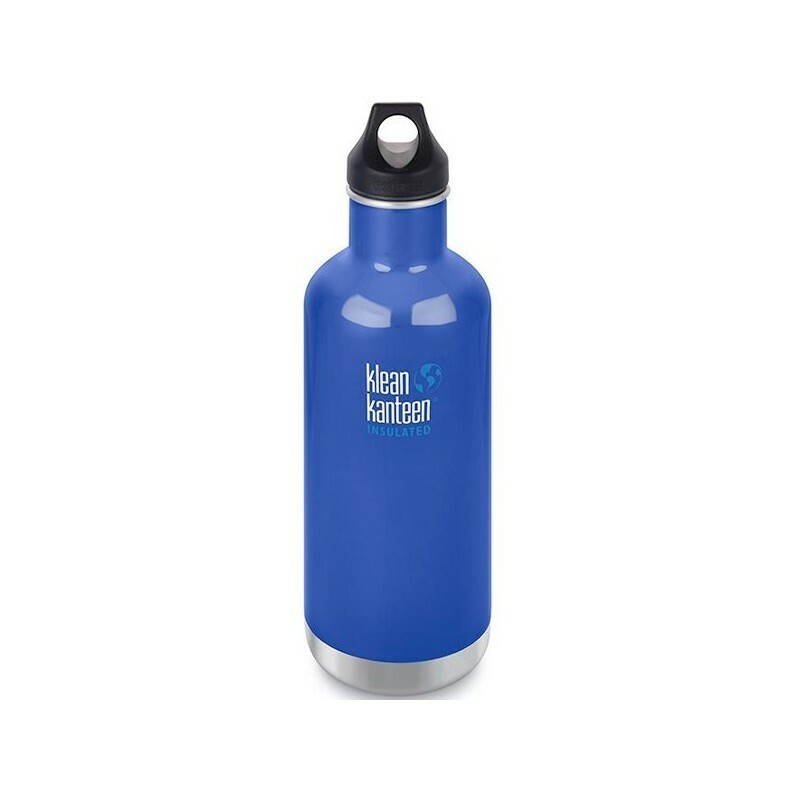 At the end of it's useful life, your Klean Kanteen can be recycled (so it's a zero waste product!). 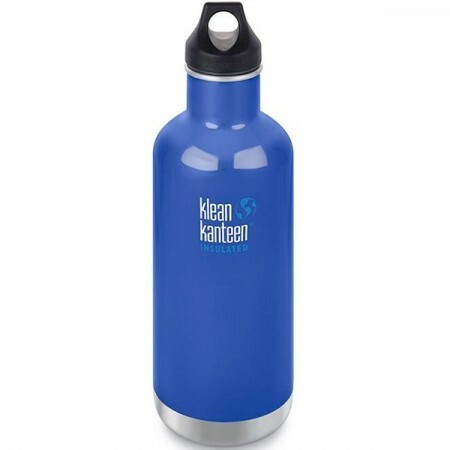 Klean Kanteen is a Certified B Corporation, mean they're accountable, transparent and perform for social and environmental good. Made from high quality 18/8 food grade stainless steel. Double-wall vacuum insulation keeps contents cold for 90 hours and hot for 24 hours. Fitted with screw-top loop cap made from BPA free polypropylene, which is leak proof. Durable as won't shatter or rust, making great value for money. Wide mouth fits ice cubes and makes cleaning a breeze. Designed in California, made responsibly in China. I have owned this bottle for 6 months and use it every day. It keeps contents hot/cold for so long, and is super durable. The only negative is the weight, it is quite heavy, but that is expected with an insulated bottle. I expect this will last me many years!